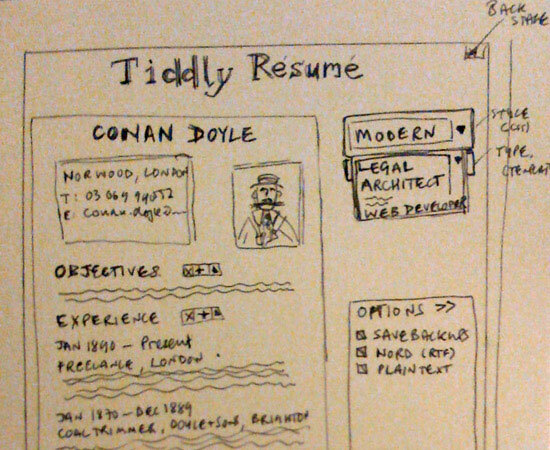 Wireframes can come in handy when you』re communicating with clients, as it allows them to visualize your ideas more easily than when you just describe them verbally. 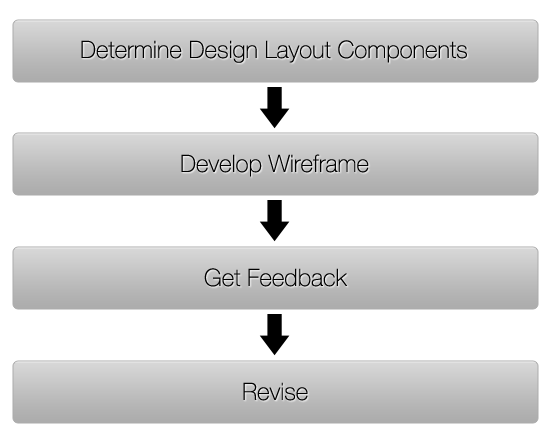 Wireframing is really the first step in the design process. Unless the site you』re designing is incredibly minimal and simple, wireframing helps clarify exactly what needs to be on the different page types of your website. By taking the time to create at least a simple wireframe, you can make sure that your designs will take into account all the different page elements that need to go into the design, and that they』re positioned in the best possible way. Wireframes come first. What follows — either prototypes or mock up models — is largely going to be dependent on the type of site you are building. 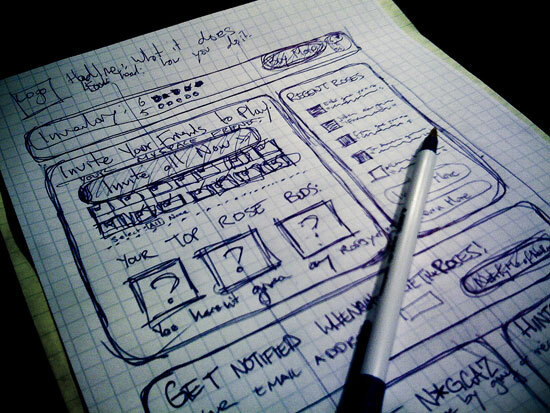 If it』s a web app rather than a simple static website, it』s likely going to benefit from prototyping. 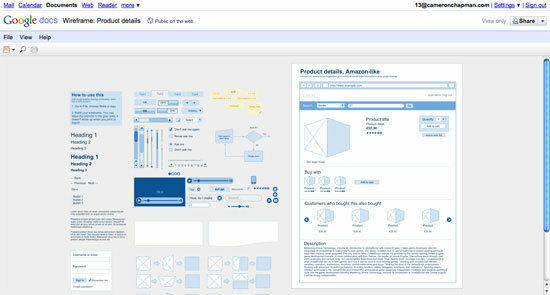 Creating a wireframe can be as simple or as complicated as you want. 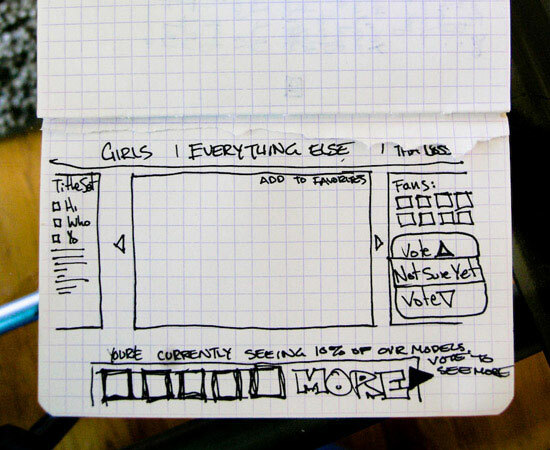 In its most basic form, your wireframe might be nothing more than a sketch on some graph paper. 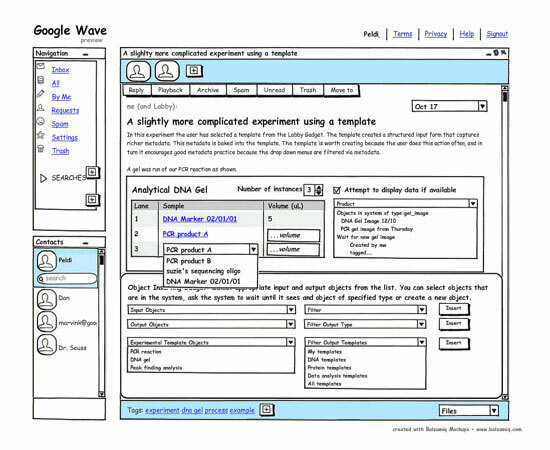 Other "wireframes" are created digitally and are really more like prototypes, with clickable objects and limited functionality. 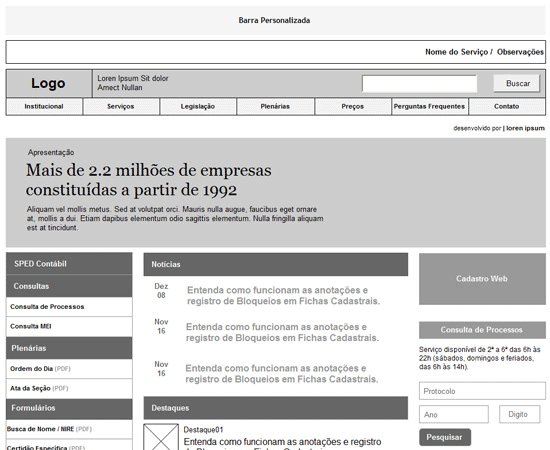 How detailed you want to get will again depend on the project and the purpose of the wireframe. If your wireframe is just going to serve as a guiding document for your own reference, then you don』t want to get too involved in the wireframing process. On the other hand, if it』s going to be used by more than one designer or developer, or presented to your client, then it needs to be more formal. 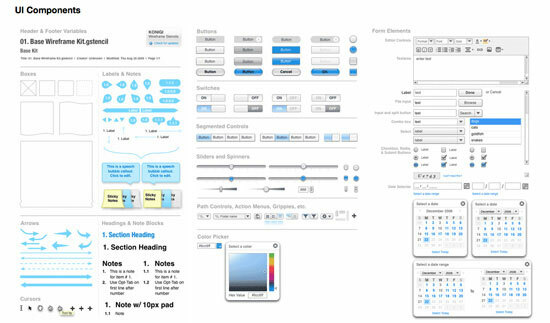 You have a couple of options when it comes to the style of your wireframes. Some designers opt for low-fidelity (low-fi) wireframes that are basically just lines on a plain background with some labels. 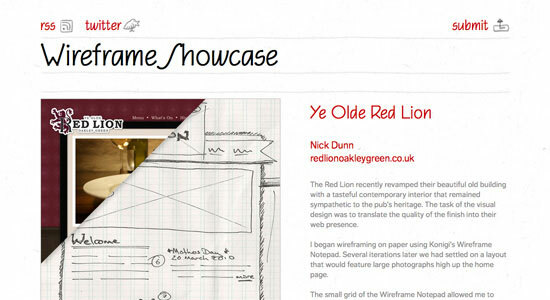 These include both hand-drawn and digital wireframes, and they』re usually very simple. 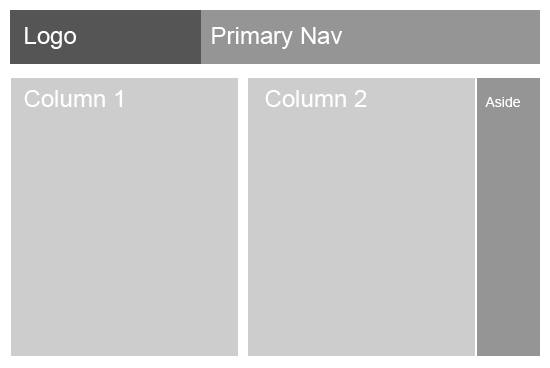 Jason Santa Maria has a fantastic post about the "Grey Box Method" of creating wireframes. He outlines his entire process for creating wireframes, from sketching on paper to creating a grayscale wireframe in Illustrator. He includes examples from a couple of different sites to illustrate his points. While this post isn』t dedicated entirely to the process or method of creating wireframes, it does include some valuable information on both, especially in terms of how to make the wireframing process better for designers, developers, and site owners. 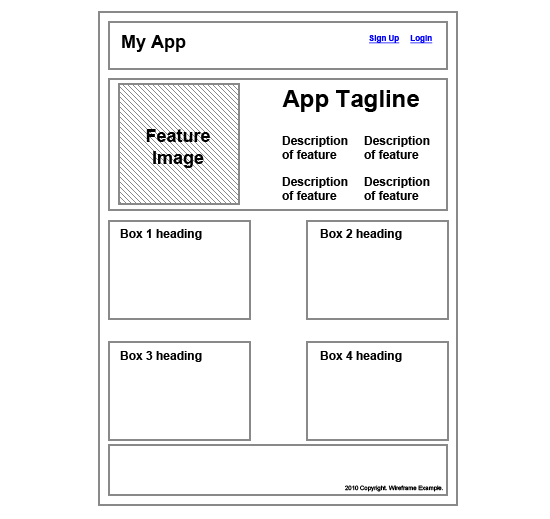 This post from Think Vitamin lays out in 20 steps exactly what you should be doing to create awesome wireframes. It』s a fantastic post to check out whether you』re completely new to wireframing or just unhappy with your current process. You』ll likely start out with a list of things the site needs to include or a formal design specification document. Some designers might dive right in from there, ticking things off their list as they add them to the wireframe, either in an app or on paper. Others like to start out with a "big picture" look at the overall design, adding details in once they』ve got the basic layout foundations pinned down. Whether you decide to sketch things out on paper or work with software initially, don』t rule out either method. 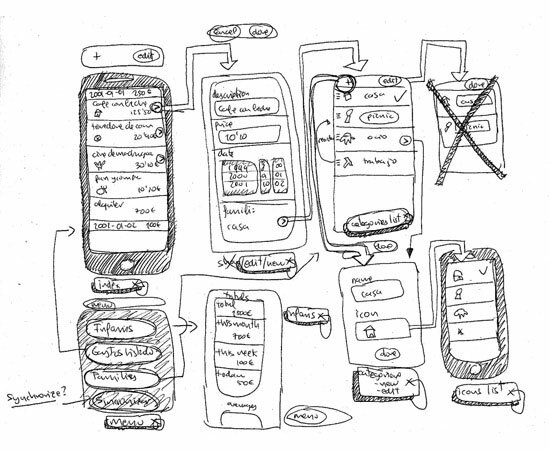 Some designers make rough sketches on paper and then move over to software to create more polished wireframes. Others go straight for the software. Still others stick purely to paper wireframes. 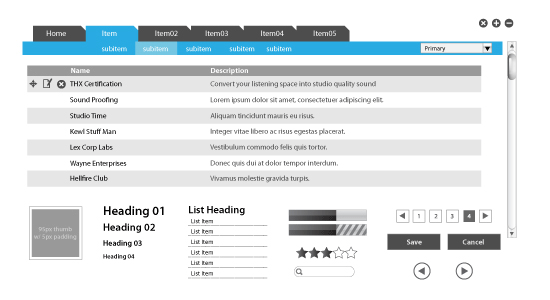 You』ll probably want to try a few different ideas in your wireframes before you settle on one design. Wireframing is the best stage to do this, as you have the least amount of time and energy invested and can more easily make changes and try new/experimental things. Once you』re happy with it, it』s time to either share it with the client for feedback or to start working on mockups based on the wireframe. The tools you decide to use will depend on personal preference and project requirements. There is no "best" tool for wireframing; it』s whatever you』re comfortable using and whatever works for you. 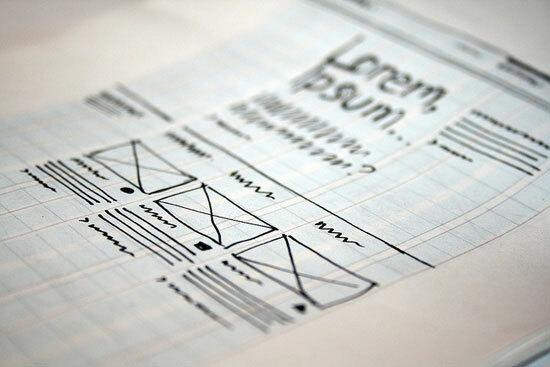 Pen (or pencil) and paper are the most basic tools you can use to create a wireframe. 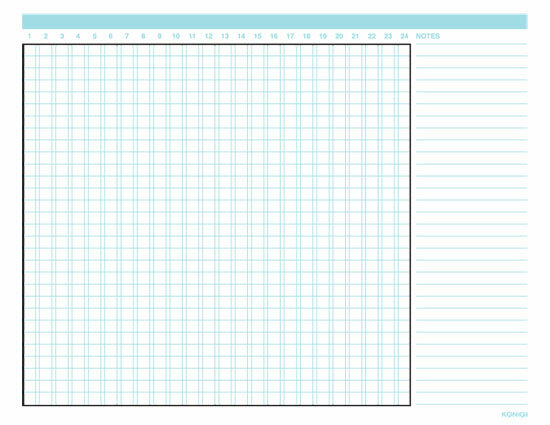 Graph paper works particularly well, as it allows you to create relatively clean wireframes without having to break out a ruler. It』s also useful to have grid lines to create elements in proportion. 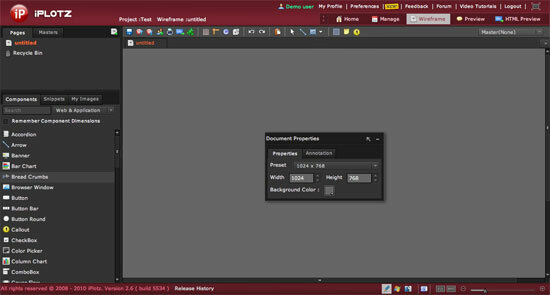 You may even consider using colored pens and pencils to differentiate between elements or to add more meaning to your wireframes by color-coding things; for example, one color for a group of elements can be helpful, as it helps instantly identify items within your wireframe as they』re moved around on different page layouts. 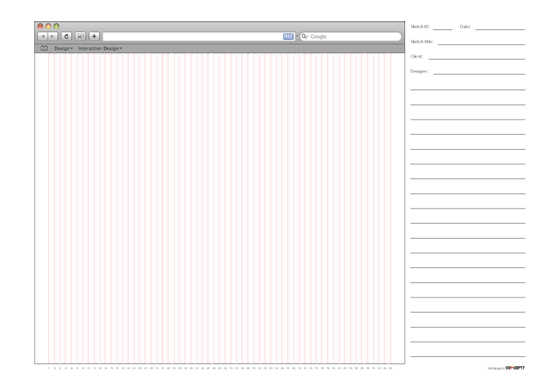 Lovely Charts can be used for wireframes or a variety of other charts. 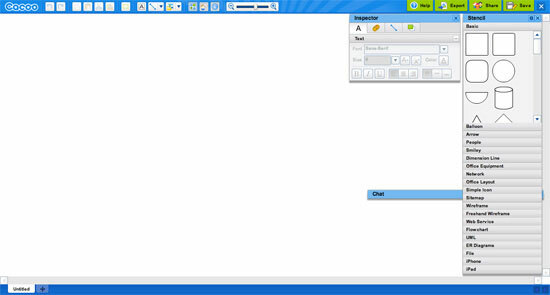 It has an intuitive, drag-and-drop drawing interface, which makes it incredibly easy to use. 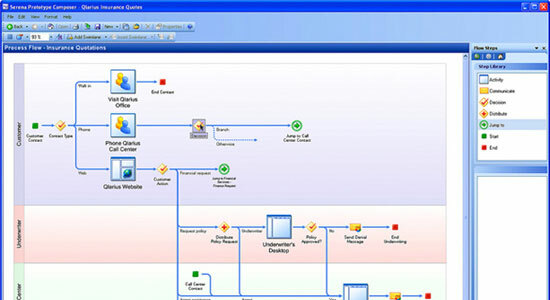 It also makes assumptions based on the type of chart you』re creating, to help you create charts faster. Jumpchart works for both wireframing and prototyping, with plenty of tools for showing page hierarchy and relationships between pages. 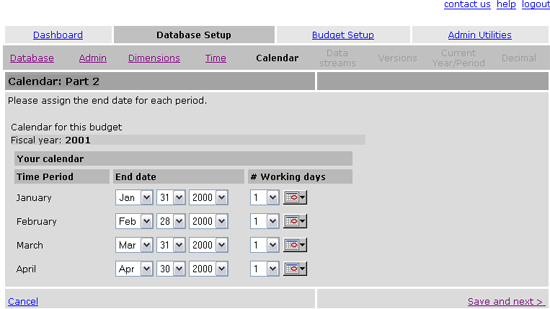 There』s a free plan that allows for up to two projects and two collaborators. Jumpchart also lets you export your finished prototype to WordPress (with the paid version). Google Drawings is just starting to gain some traction as a viable wireframing app. It』s part of the Google Docs suite of software, and is completely free to use. It works similarly to other online drawing apps, with predefined shapes and the ability to add text. 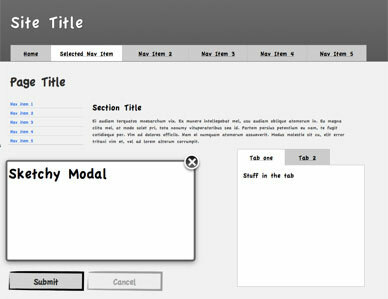 What really makes it useful, though, is that there』s a set of templates (from Danish UX designer, Morten Just) specifically for Google Drawings that you can use to create website wireframes. Drawings also lets you work collaboratively with multiple people, and even allows sharing your drawings publicly online. 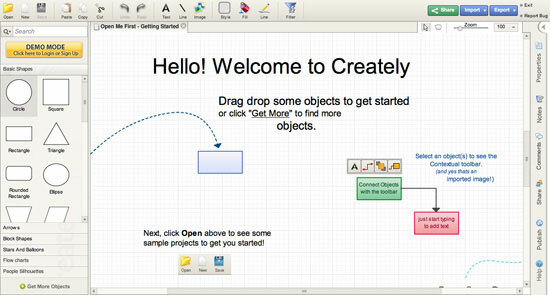 JustProto is designed for prototyping of web and desktop apps, though it can also be used for wireframing websites. 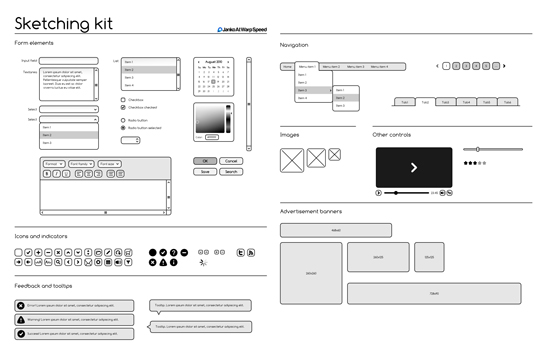 It includes over 200 icons and banners you can use in your wireframes and you can create master pages to use as a framework to avoid repetitious work. There』s a free plan available that lets you manage one project, while paid plans start at $19/month. 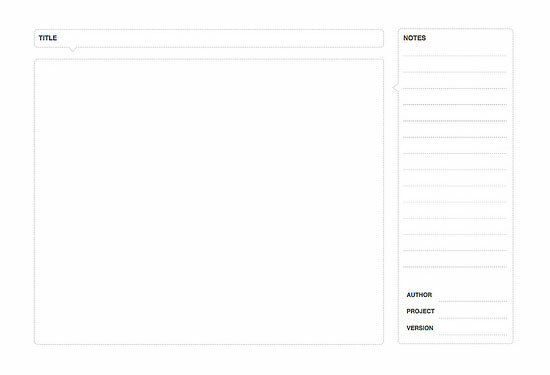 Pencil is a Firefox plugin for creating wireframes and prototypes. 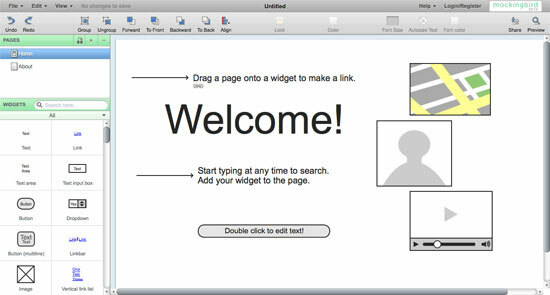 It includes an on-screen text editor (with rich text format support), export to HTML, PNG and other file formats, built-in stencils, and more. Because it』s a Firefox plugin, it』s operating-system-independent. 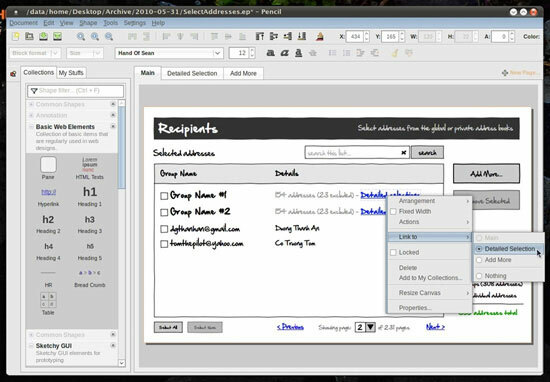 There are also standalone builds of Pencil for Linux and Windows. 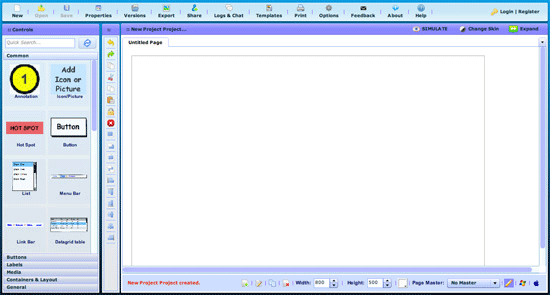 Prototype Composer is a web app prototyping program. It lets you build usable applications that closely mimic the experience your end-users will have, all with a graphical UI that doesn』t require coding knowledge. There are Professional and Community (free) editions available. The big advantage to using HTML and CSS for your wireframes is that you』re giving yourself a head-start on coding your actual pages. The downside is that it』s easy to get sucked into actually designing and coding the site, rather than just creating a quick wireframe. 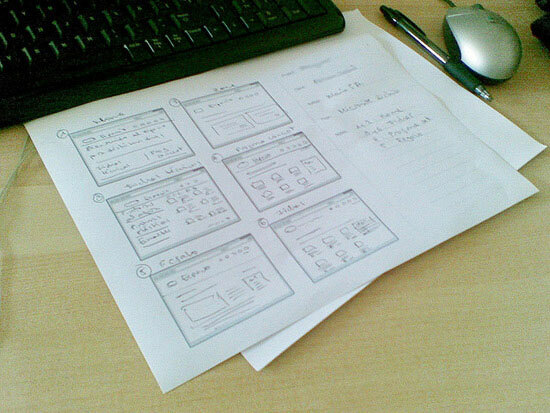 Your wireframe can very quickly become a mockup or full-fledged prototype much earlier than it should. Using templates and stencils for your wireframes can greatly speed up the process, especially if you opt to use pen and paper for wireframing, or programs that weren』t specifically created for wireframing (like Adobe Illustrator). Below are more than a dozen templates and stencil kits, all free to use. 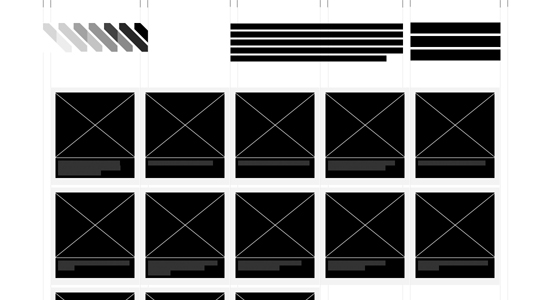 Here』s a printable stencil for hand-drawing wireframes that includes six browser windows, plus space for notes. 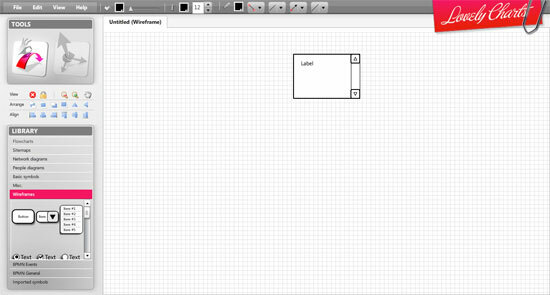 Here』s a very basic wireframe template, with space for sketching, and title, and notes. 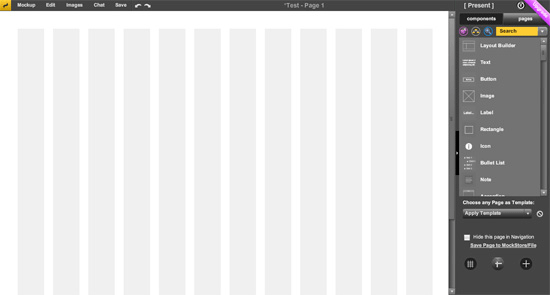 Here』s a great set of wireframe stencils for Apple』s Keynote program. 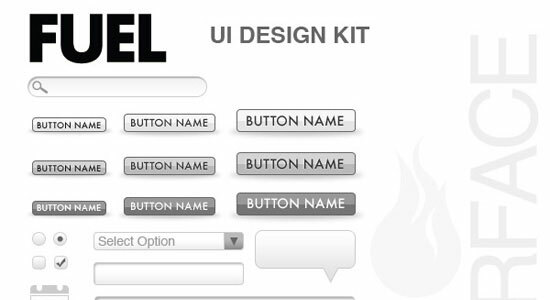 It includes all the basic UI elements you』d expect to find: buttons, modal windows, tabs, headings, dialog boxes, and more. Take a look at the design specification documents you have that tell you exactly what elements you need on the site. Then just dive in and start arranging them on the wireframe. Don』t be afraid to try non-traditional things at this stage. Remember, it』s just a wireframe. A mistake or a failed attempt at this point isn』t going to set you back drastically. Crumple up the piece of paper, chuck it in the recycling bin, and then start over. Release your creative inhibitions at this stage. 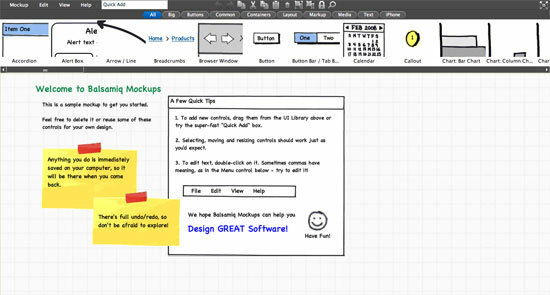 Presenting wireframes to your clients can be a valuable way to make sure everyone is on the same page prior to creating the actual design mockups. 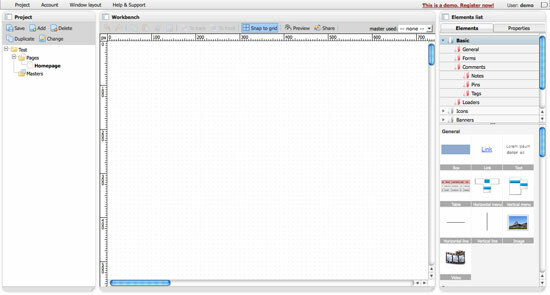 It』s much easier to change around the position of elements on the page when you』re working with wireframes than it is with Photoshop designs or coded pages. Of course, if you』re going to be using your wireframes as deliverables, you』ll want to make sure they』re professionally devised and not just scribbled on some plain paper or the back of an invoice (unless your client expects it to be that way). One viewpoint of the "polished vs. sketchy" debate asserts that anything going to a client should be as polished and formalized as possible. The other viewpoint argues that offering the client a polished wireframe makes them less likely to request changes because things feel more "finalized." 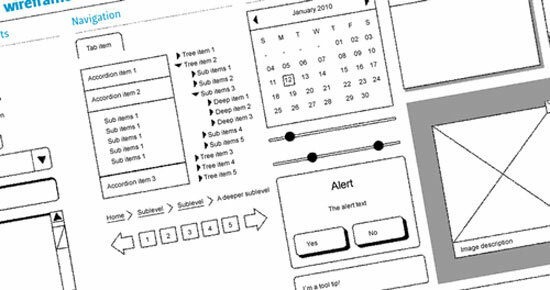 In other words, sketch-style wireframes feel less formal and are more likely to get honest feedback. There are pros and cons to either approach. 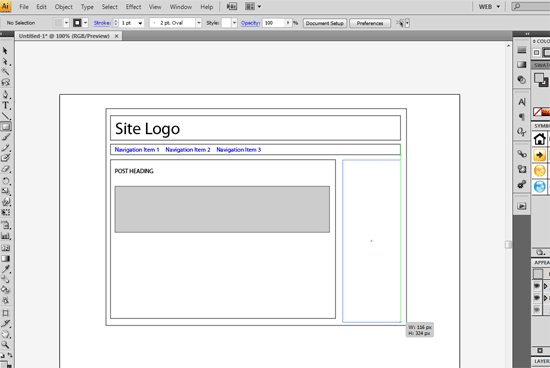 Polished wireframes can often help a client better visualize what the site』s layout will eventually look like. Adding in things like color or minimal graphics can go even further toward this end. However, you run the risk that your client won』t offer honest feedback because they feel the project is too finalized already. 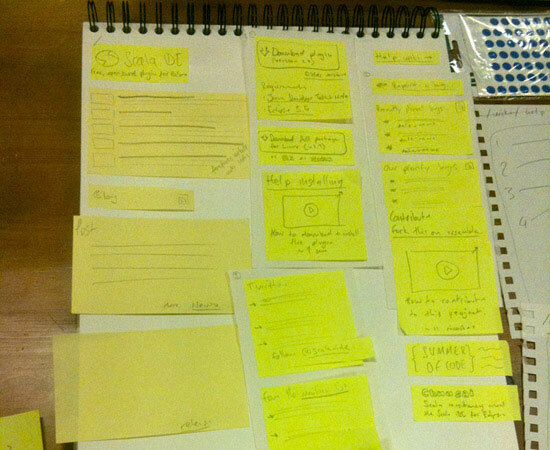 On the other hand, sketchy wireframes come across as more like "rough ideas" and seem more inviting to client feedback. The downside here is that clients who aren』t particularly visually oriented or creative, or who lack familiarity with what website wireframes are, may have a hard time imagining what their site is going to look like or might be confused as to why their site looks like it was hand-sketched. 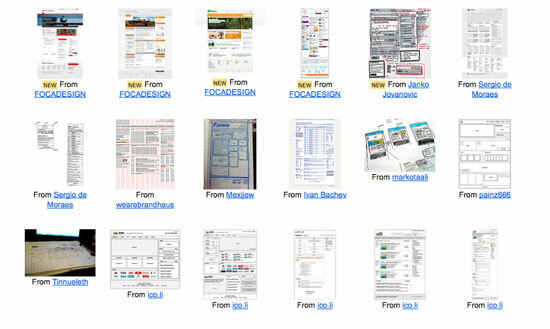 I ♥ Wireframes is a Flickr group that showcases a wide variety of wireframes from designers around the world. They currently include more than 780 wireframes and have over 1,800 members. 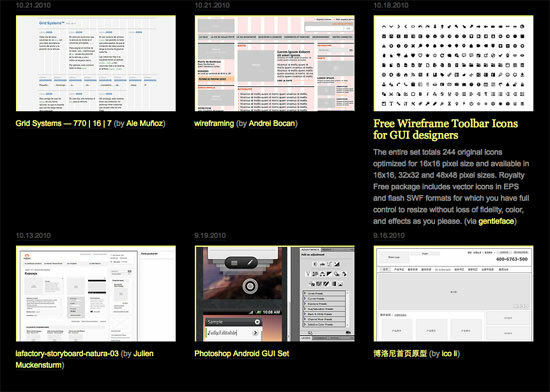 This Tumblr blog showcases outstanding wireframes from all over, and is also associated with the I ♥ Wireframes Flickr group above.